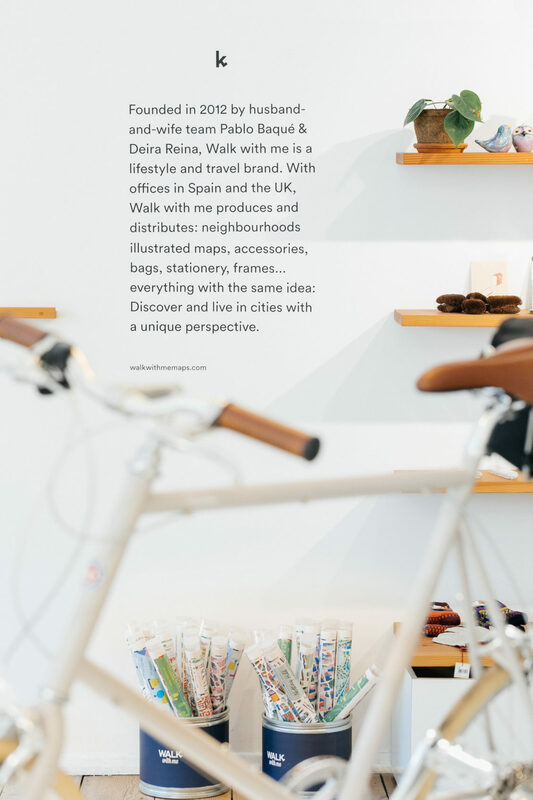 Walk With Me founded in 2012 by husband-and-wife team Pablo Baqué & Deira Reina, Walk with me is a lifestyle and travel brand focused on creating maps, accessories and bags. 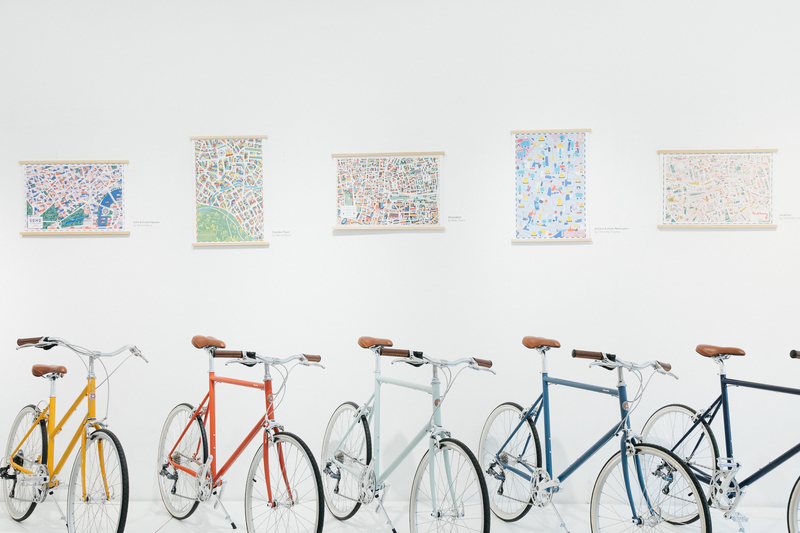 With stockists in Spain and the UK, Walk with me produces and distributes: neighbourhoods illustrated maps, accessories, bags, stationery, frames… everything under the same idea: Discover and live in cities with a unique perspective. 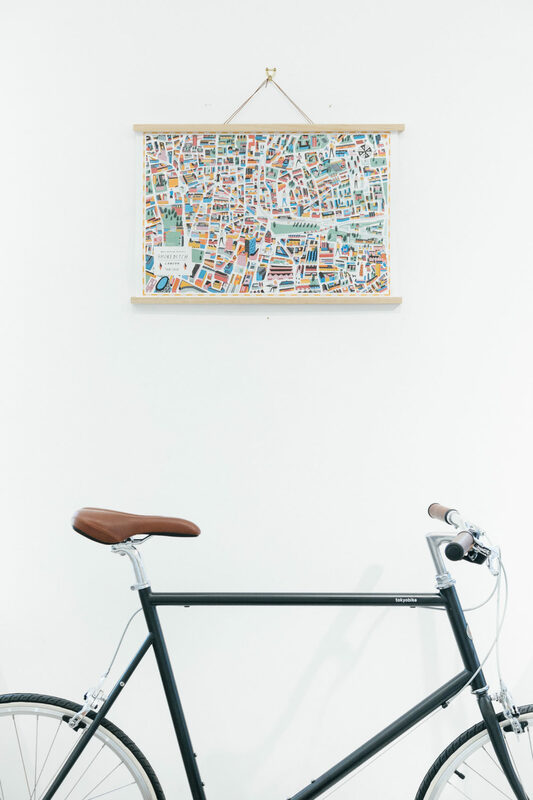 Their map and other products available from our online store here.